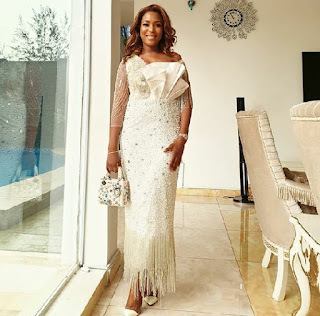 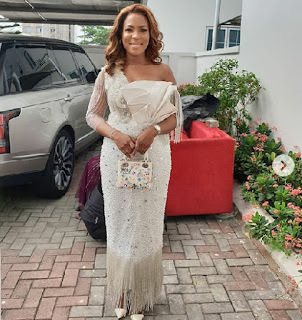 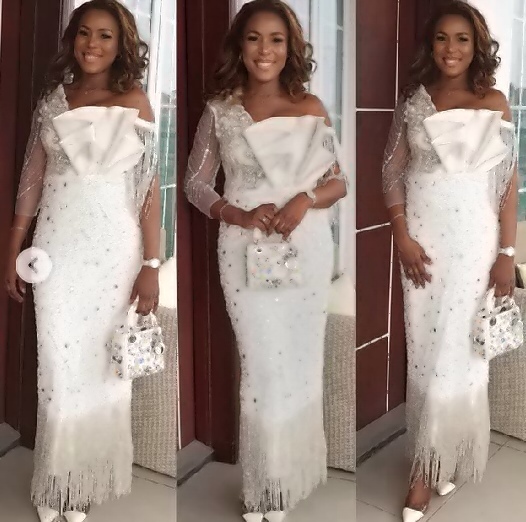 Much after receiving critics and reactions from the public, Billionaire Blogger, Linda ikeji seem to be getting on with her life as she slays in new outfits to her son Jaycee's thanksgiving service. Linda suffered criticism and harsh words on media after she revealed her baby daddy, Jeremi dumped her and now has to face raising her son alone. Sharing the pictures below she seems not bothered by what people are saying about her. Do you think she is already getting on with her life?